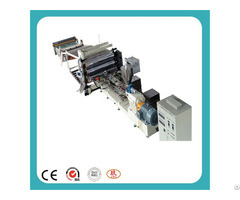 1.The characteristics of the machine is advanced design, high quality, good plasticizing and low energy consumption. 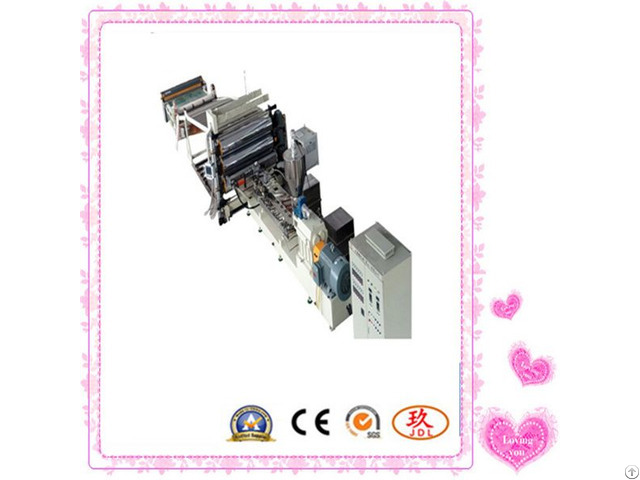 2.It has the advantages of low noise, smooth operation, large loading and long life. 3.The technology can be adjusted according to customer’s raw material. Posted By: Nine Delong Machinery (Kunshan) Co.,Ltd. 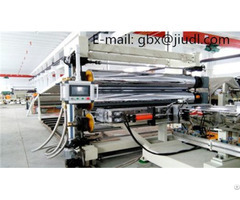 Business Description: Nine Delong Machinery (Kunshan)Co.,Ltd. is specializing in the production of various specifications extruder of modern high-tech enterprises.Carry out the principle of “Quality first,Reputation”,to provide the best quality services to customers of domestic and abroad. 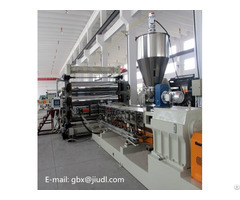 Extruder:EPDM sheet extrusion machine,EVA interior sheet extruder,Rubber sheet extrusion machine,such as rubber and plastic sheet extrusion machine. Granulating machine:Cable material granulator,Highly filling master-batch granulator,Calcium carbonate master-batch pelletizer,Rubber compounding granulator,Rubber accelerator granulator,PVC compounding,lxpe granulator,HFFR cable material granulator,CPE granulator,Carbon-black master-batch granulator,Master-batch/compounding plastic and all kinds of rubber compounding granulator unit. Kneader:Rear type mixer,Pressure type mixer,Rotary mixer,Ban bury etc. Special rubber:Mixer,Mixing machine,Slitting machine,Granulating machine,Open mixing roll machine,Cutting glue machine,Rubber cooling machine,Sheet-extruder machine,Kneader machine,Welding mahcine. Sincerely welcome people from all walks of life to visit our company for cooperation,and open up a brighter together.